It's time to reunite. You are invited to help us celebrate 10 years of Bionik Boot Camp. This fitness celebration is a 2 day social event that will provide challenging workouts while catching up with your friends and trainers from the past or meet someone you never met before. 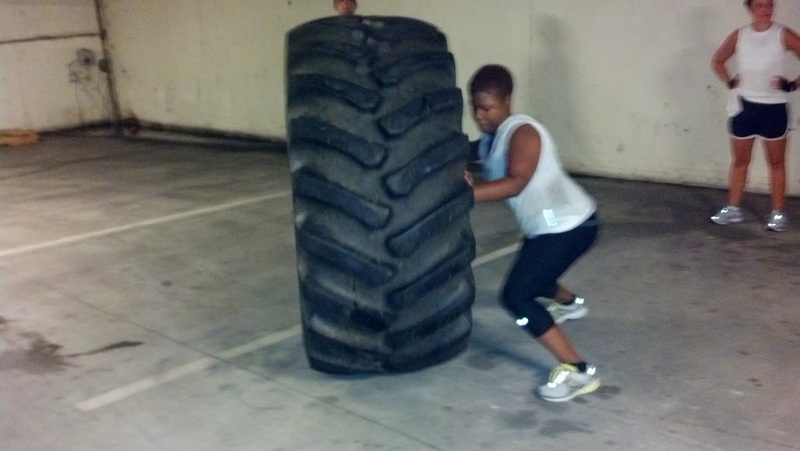 We will perform some of your favorite throwback workouts while transitioning into new school, next level training. All skill levels from the ages of 15 - 85 are welcome. First timers are welcomed with opened arms to jump into the mix. If you want something to fuel your competitive fire get ready to race “The Frog”. 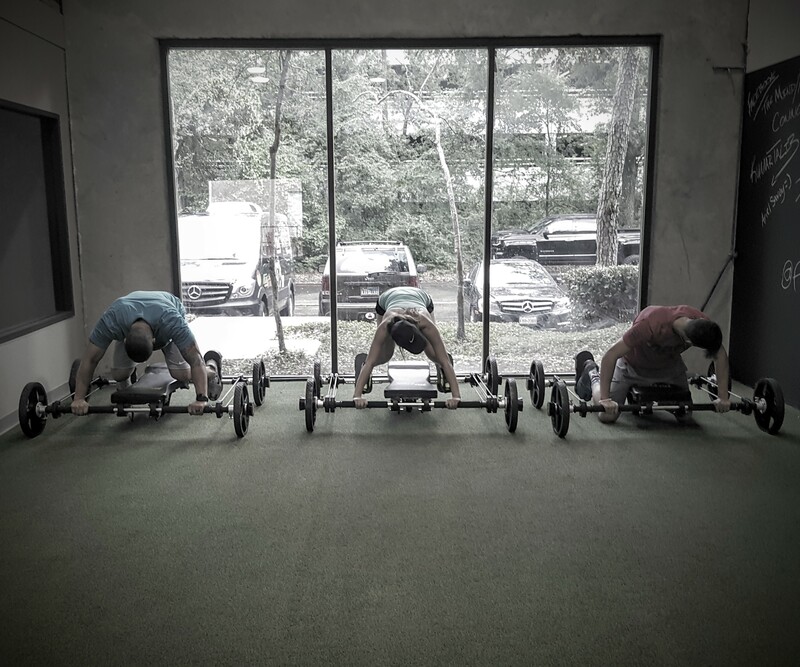 The Frog is a 4 wheeled full body trainer that fits our style of training to the T. Cutting edge, effective, and fun. You can race as a 4 person team and/or an individual. You can also opt to cheer if you prefer. The winning team wins a free month of training for their team. The winning individual wins a "Frog." 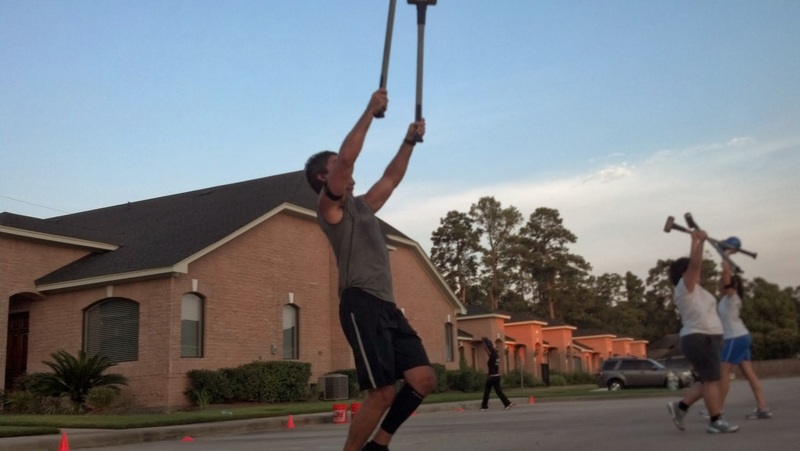 Bionik Boot Camp began during the summer of 2006 and is the original boot camp of it's kind in The Woodlands and Spring areas. Boot camp began as a week long event designed to simply encourage members of the community to get active and take ownership of their personal health and well-being. The camp was a success and there was strong demand to continue hosting the event. We immediately implemented a 10 day program the following week and haven't stopped since. As a Bionik boot camper you will experience unique results that will prepare you for whatever fitness goals you demand of yourself. 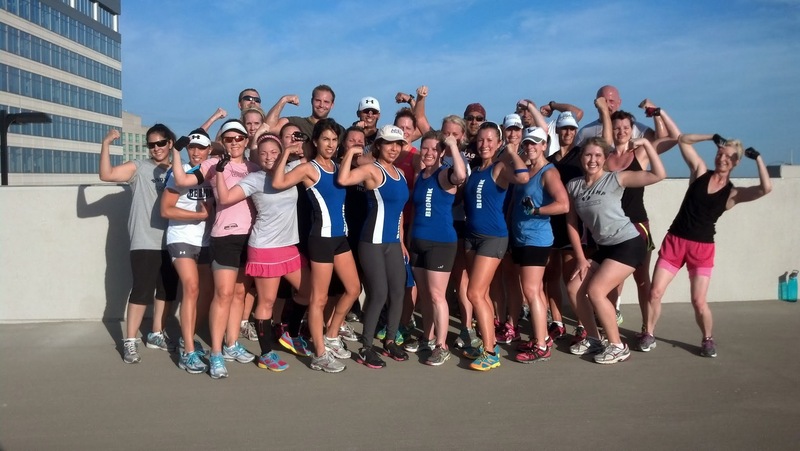 Our boot camp has provided the framework, for over 30 Ironman and 70.3 finishers, marathoners, crossfitters, college athletes, and numerous fitness enthusiasts who seek a healthier lifestyle. We aim to deliver a boot camp as an event that takes you out of your comfort level and stimulates physical and mental growth. Kerry's passion for health, vast coaching knowledge, and love for competition, fuel the boot camps and always strives to remain cutting edge. This passion combined with working with talented coaches and loyal fitness enthusiasts have made Bionik boot camp the gold standard for the past decade. 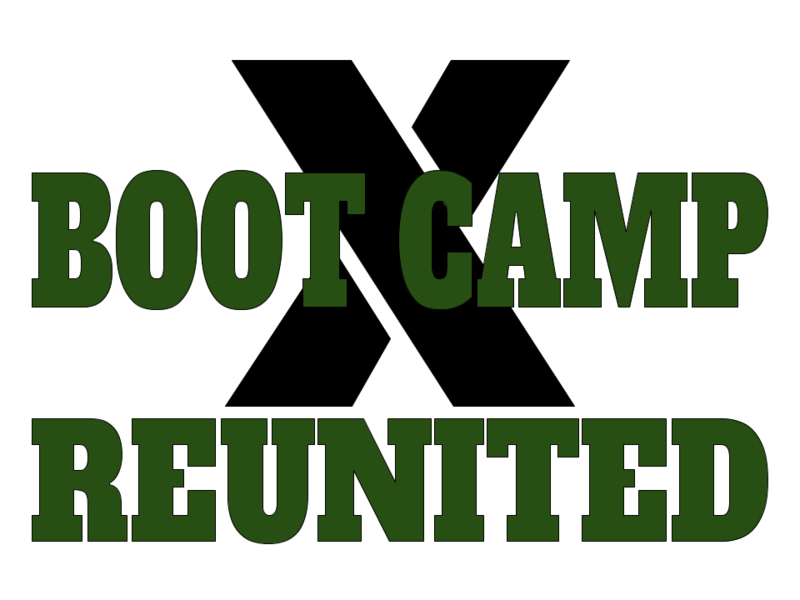 The emergence of other boot camp programs, fitness franchises, and life in general have spread our original boot campers thin over the years, but the quality and passion remains strong with all that attend our event. Kerry can't wait to see you. Join us as we say "Here we go again...!" You can do anything for 2 days! Life is a sport, Train For It! Win The Race and Win A Frog! Team Champions win a month of free training for the team. Prizes will be given for those wearing a previously issued bionik boot camp shirt. Weight vest (Optional) - for increased calorie burn you can purchase the infinity vest. Heart rate monitor (Optional) - we will be tracking your heart rate intensity levels during the workout.